DTH HD Connection | Digital HD Set Top Box | D2H HD Services. Enjoy TV in HD like never before. TV viewing in High Definition (HD) is much better than Standard Definition (SD). 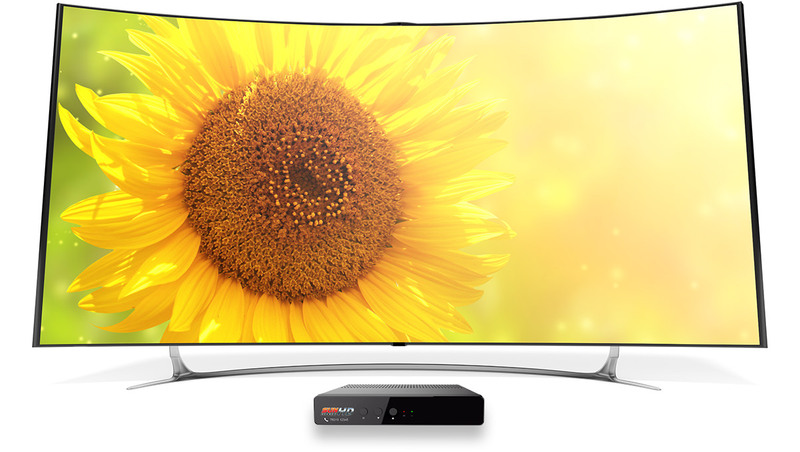 Sun Direct HD has built with HEVC technology and digital dolby surround system. It provides 1080i picture resolution and 16:9 wide aspect ratio.